The Ivy Collection is one of the most stunning of Collections. 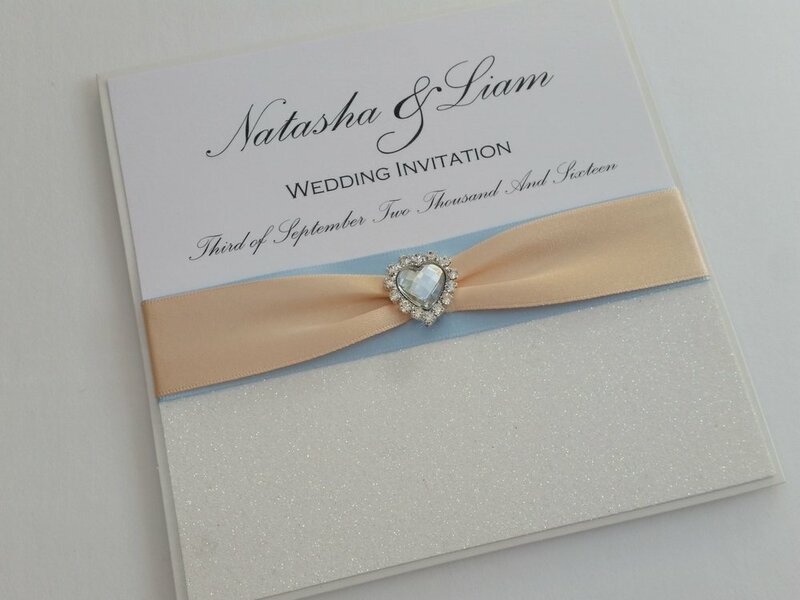 Luxurious embossed floral paper with a triple formal bow, finished with a beautiful pearl embellishment. 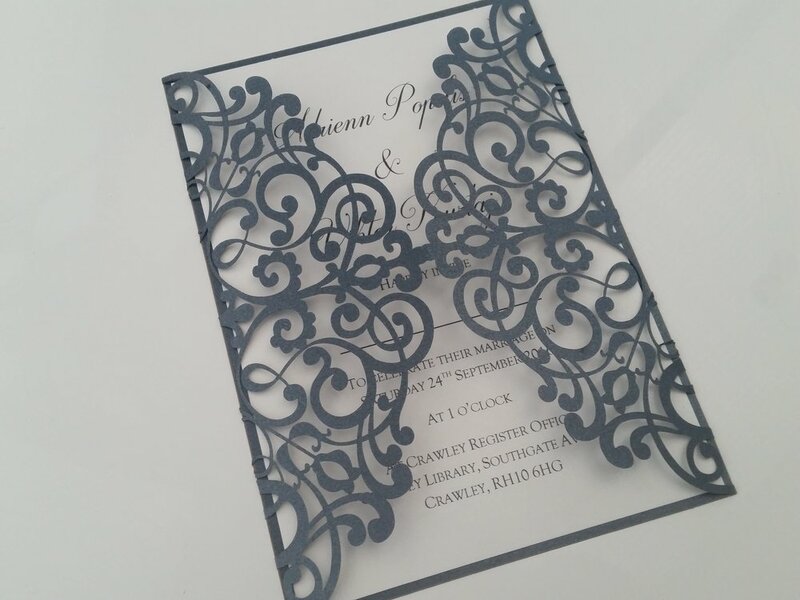 Ivory Sky Design specialises in luxury, handmade wedding invitations and stationery. 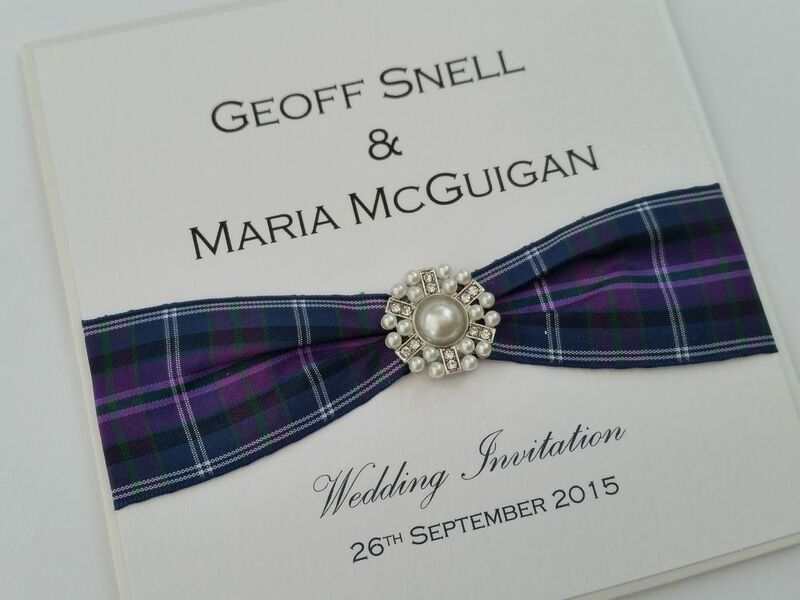 We offer a complete service, ranging from 'Save the Date' card and wedding invitations, through to 'On the Day' stationery - order of service, place cards, table names, favour boxes, menus and table plans. We are now pleased to offer items to hire for your wedding day. 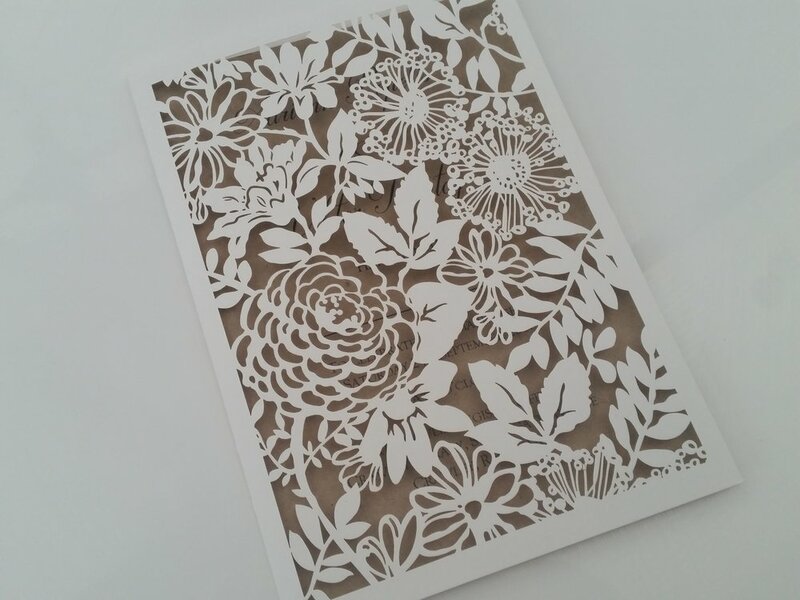 Our Collections are unique and exclusive, so you can be sure that your design will not be found anywhere on the High Street. I hope you love them as much as I do! 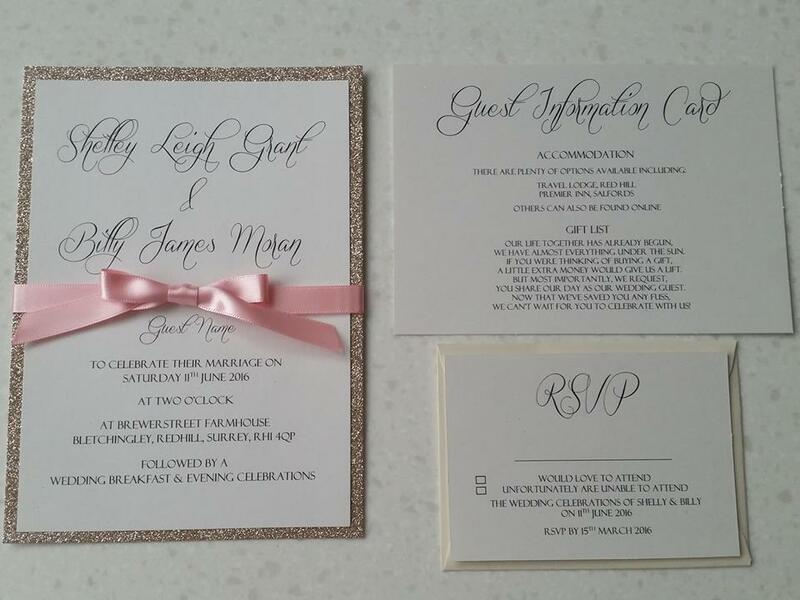 Congratulations to Kim & George! Many congratulations to Ricky & Yasmin!